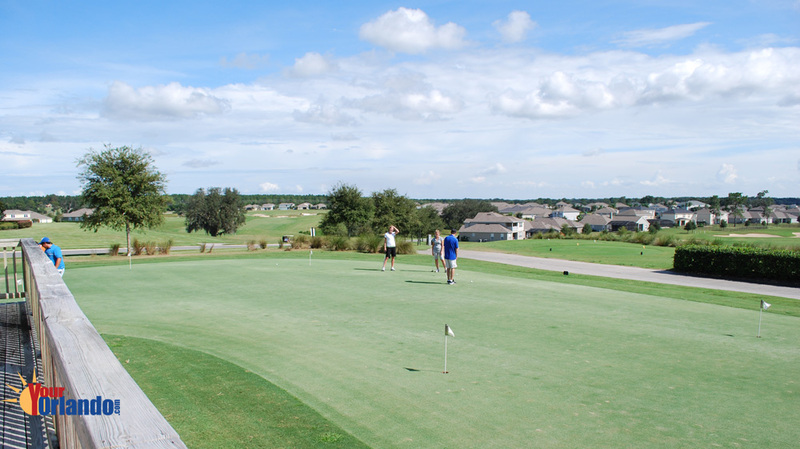 Sorrento Springs in Sorrento, Florida is nestled in the gently rolling hills of the Eagle Dunes Golf Course, Sorrento Springs is a gated community featuring amenities such as the Eagle Dunes golf course, a neighborhood swimming pool, 2 tennis courts, a clubhouse, a fitness center, a picnic pavilion, a playground, and walking trails. 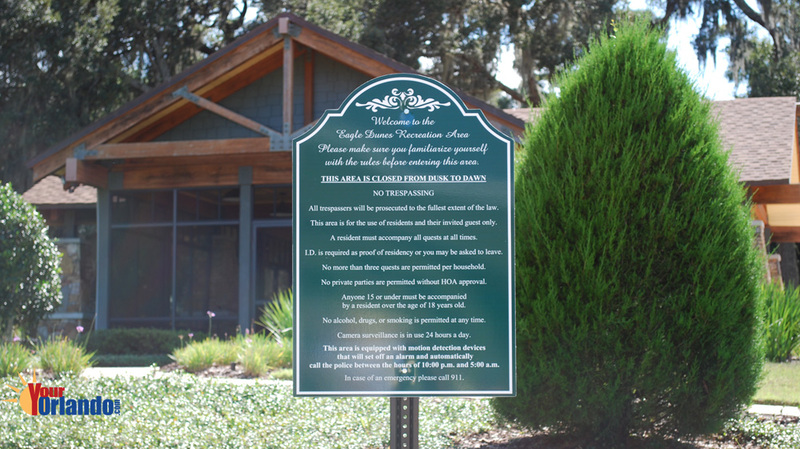 Sorrento Springs home sites are: 100-foot Estate, 65-foot Vista, 55-foot Enclave, and Townhomes. 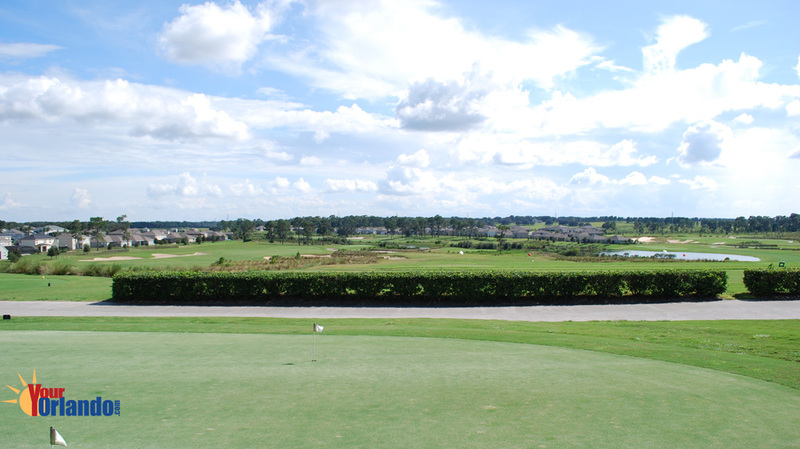 Many of the home sites have gorgeous golf course views. 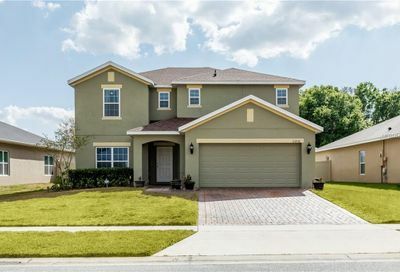 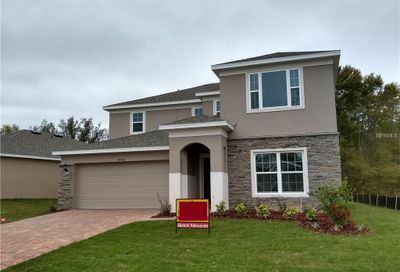 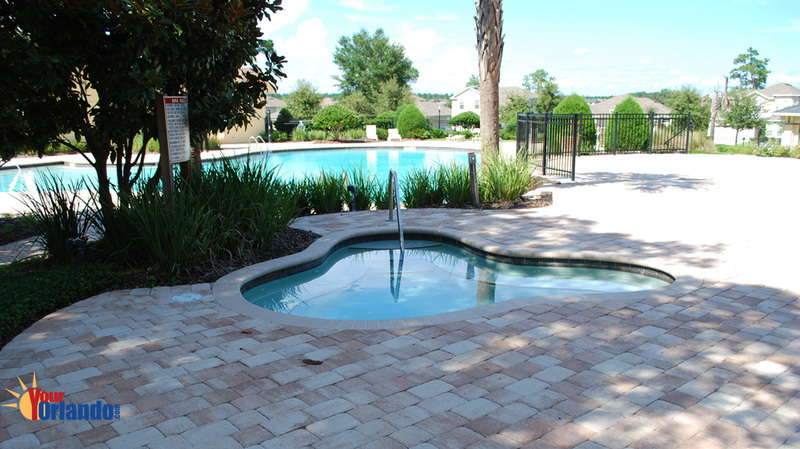 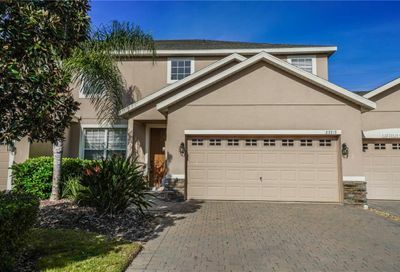 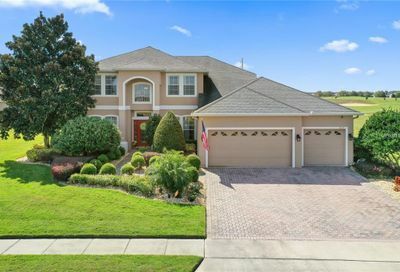 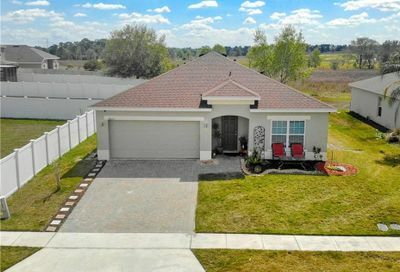 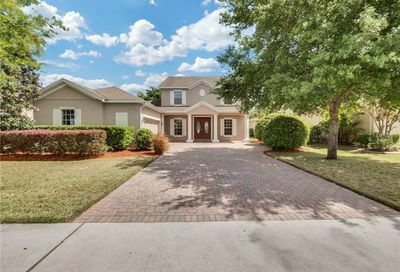 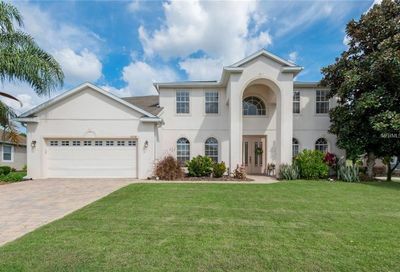 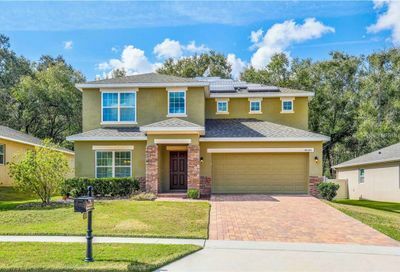 Sorrento Springs is located in the town of Sorrento, which is located in central Florida in eastern Lake County, and is less than an hour north of Orlando. 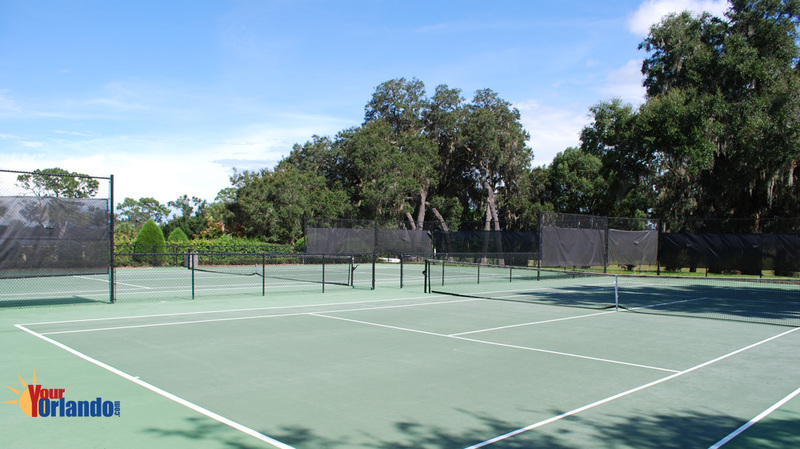 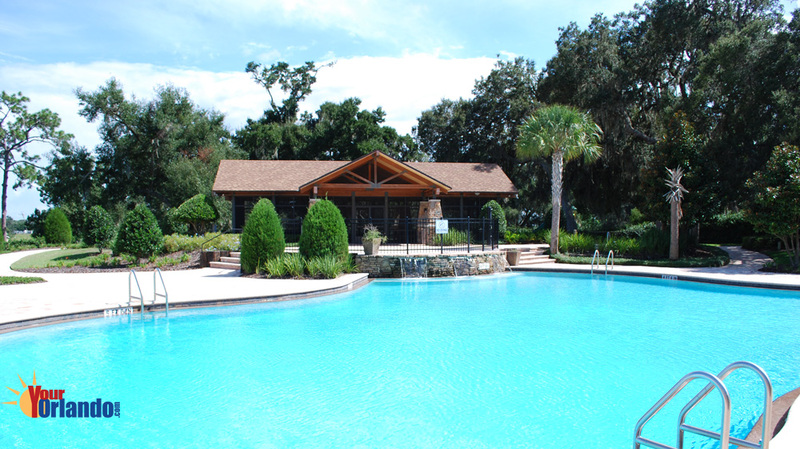 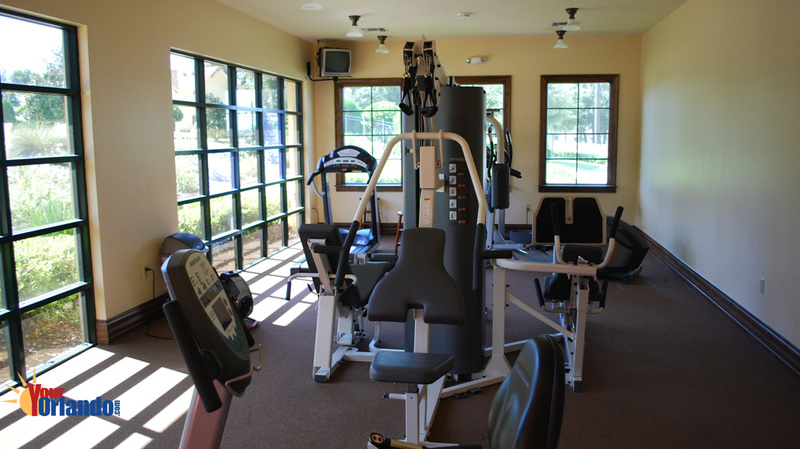 Sorrento Springs is just eight miles from the quaint town of Mount Dora, Florida.